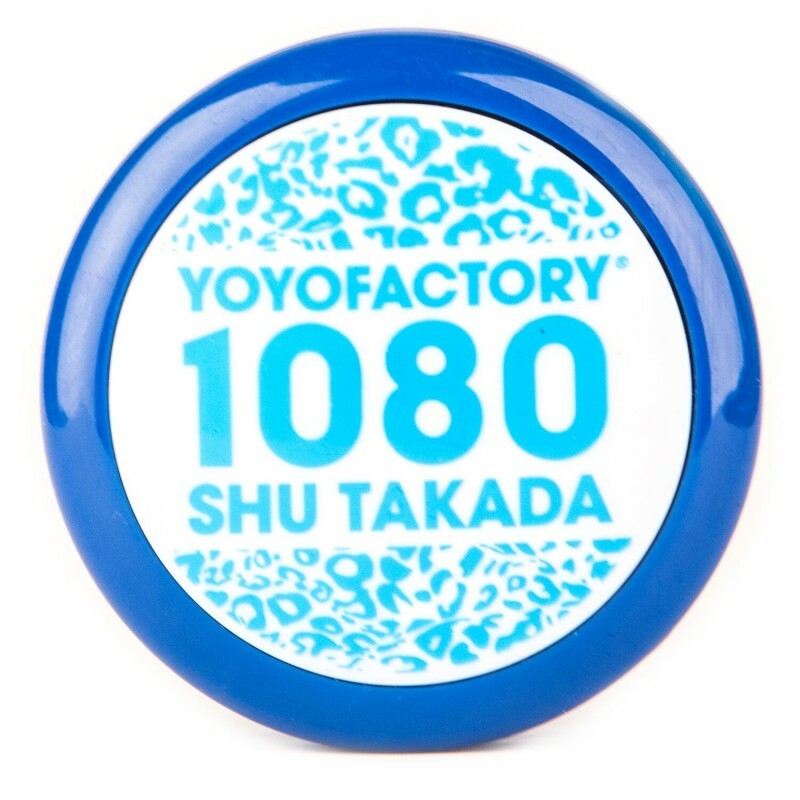 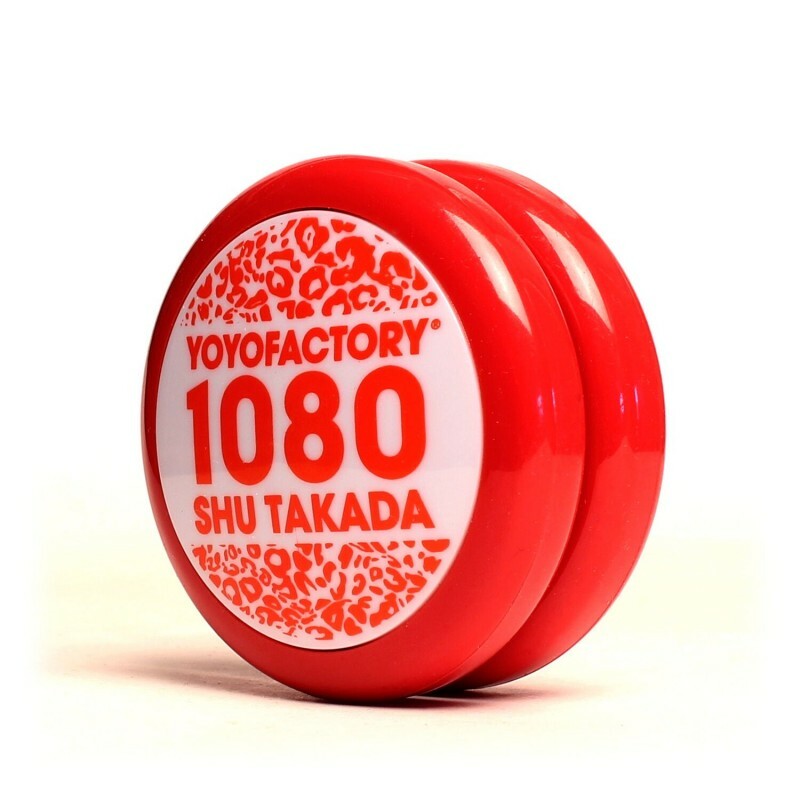 The Loop 1080 has built on the success of the Loop 900, adding in modifications specified by Multiple Time World Champion Shu Taka. 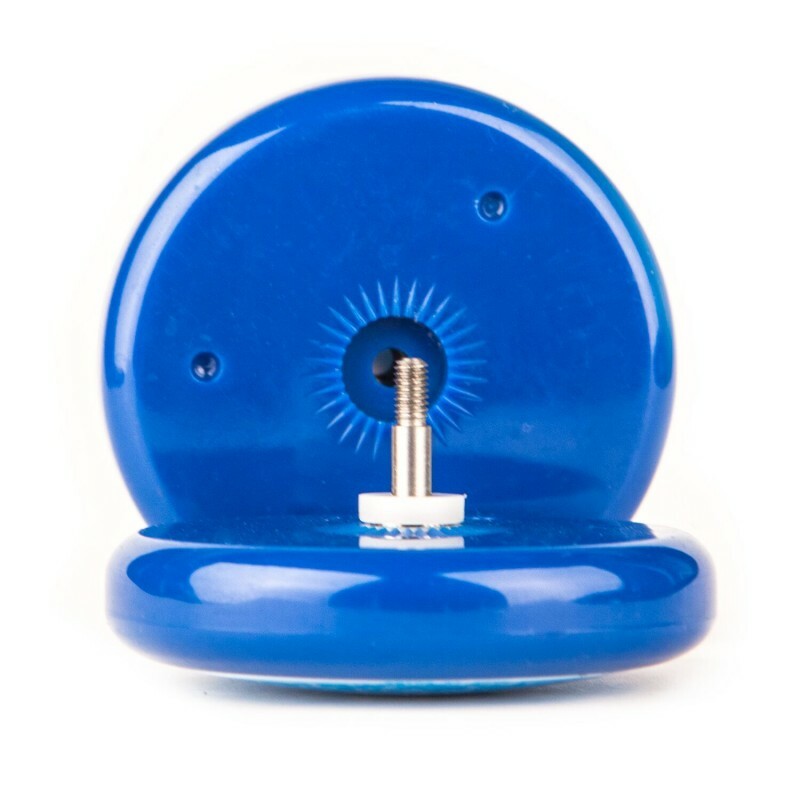 Featuring a unique adjustable gap system via a key, allowing the player to make micrometre adjustments without having to physically modify/damage the yo-yo as is needed with other modern loopers. 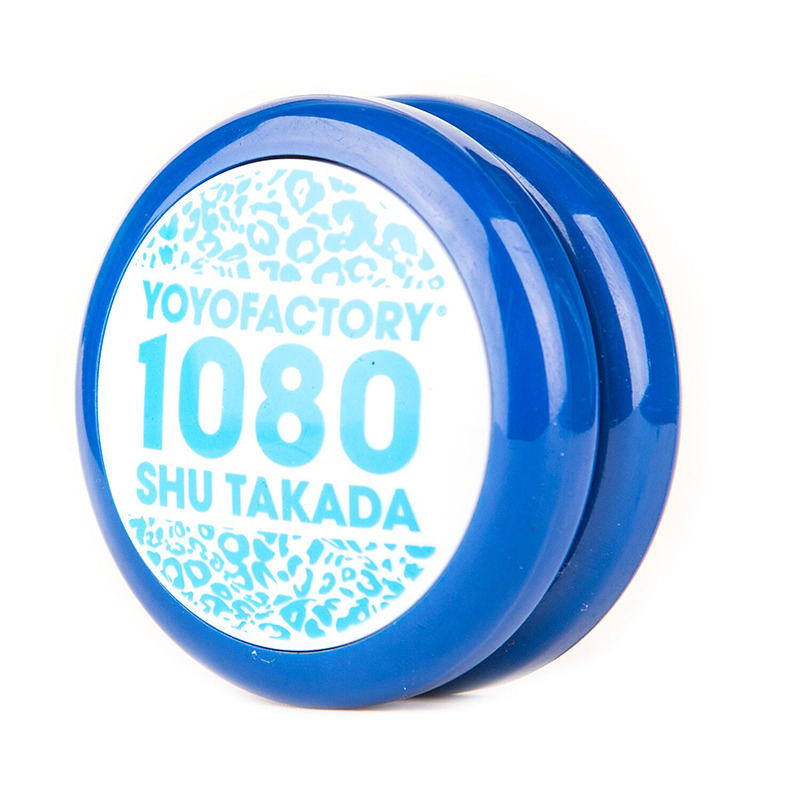 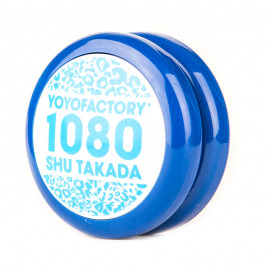 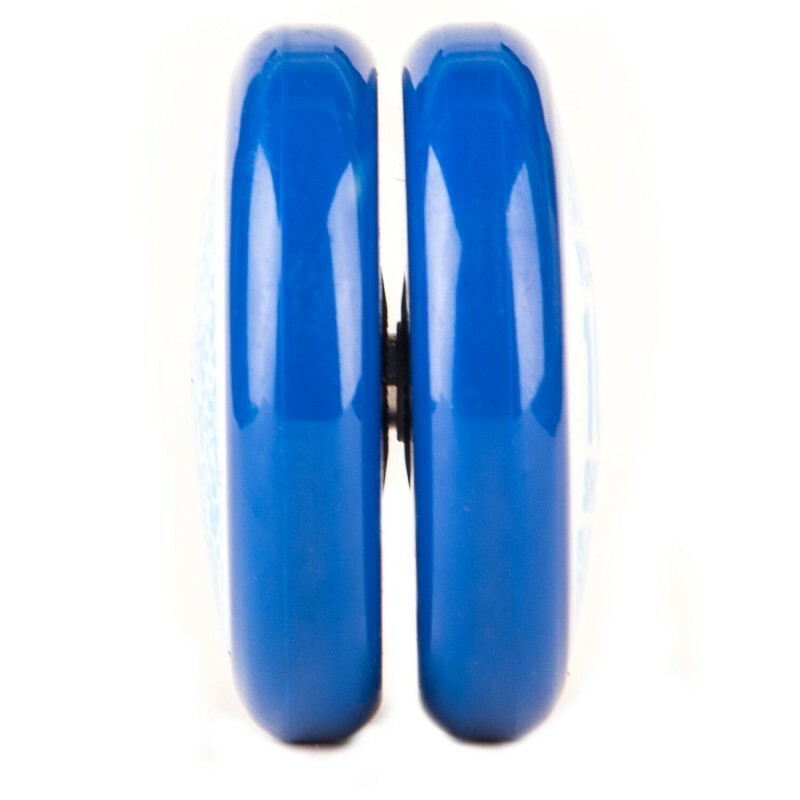 Take your 2-handed game to the next level with these incredible yoyos! 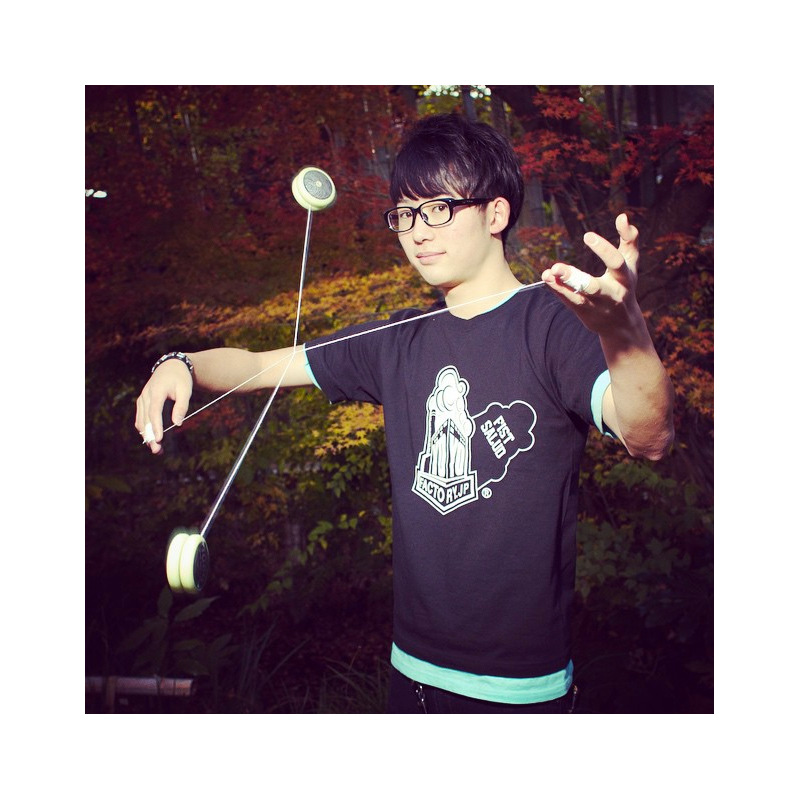 Check out Shu in action with them below!